Only a few more days before Munich begins to fill up. Not just with visitors to the celebrated Oktoberfest, but also with startups, investors and successful entrepreneurs from around the globe! 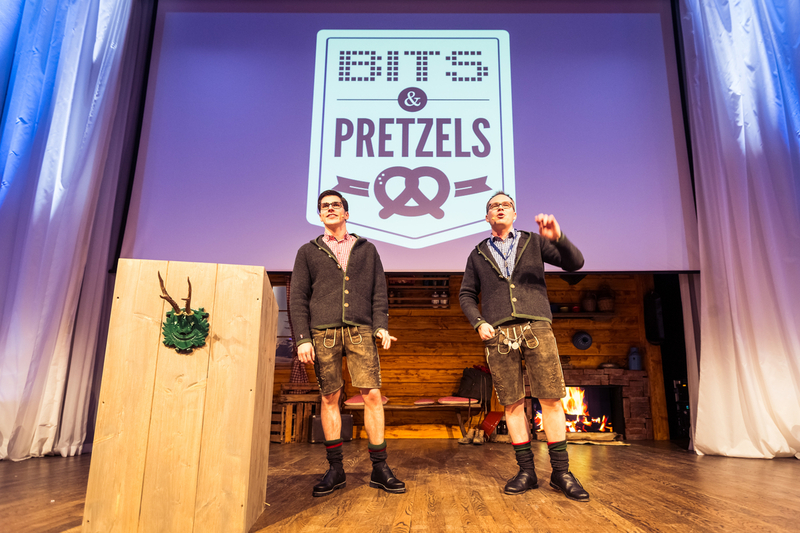 Bits & Pretzels, the three-day founders festival, expects to welcome some 3,600 delegates. The festival opens on Sunday, September 27. One prominent guest on day one will be Deputy Mayor Josef Schmid, who will spell out the benefits of the Bavarian capital as a startup venue to the international audience. The first two days at the International Congress Center in the Munich exhibition center (ICM) will be packed with keynote addresses by well-known startup entrepreneurs, a varied array of panel discussions and an informative startup exhibition. Delegates can look forward to a wide-ranging program bursting with fascinating insights into the development of successful startups. In the exhibition area, more than 30 big-name players in the German startup community will take their place alongside about 50 domestic and international startups. Munich Startup will also be represented on its own stand in the lobby area. We look forward to seeing you! This year, “Welcome to the world’s biggest public festival!” will also be the rallying cry at Bits & Pretzels. For the first time in the 205-year history of the Oktoberfest, one of its beer tents will be filled with so many people from the global startup community – more than 3,000 of them! Time, then, for entrepreneurs to don their traditional Bavarian costumes and look out for their table captains in the Schottenhamel beer tent. After all, why shouldn’t drinking, dancing and dialog go hand in hand? Gabriele Böhmer, Chief Editor of Munich Startup and head of entrepreneurship, strategy, innovation, technology and international affairs at Munich’s industry center operator MGH, has been named as one of the table captains. 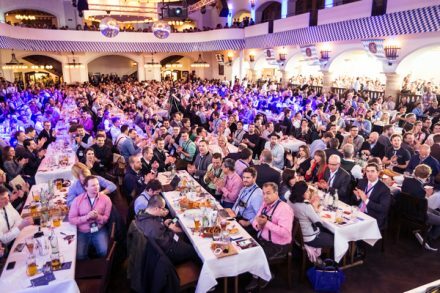 Be sure to book your place at the Munich Startup table in good time. We are already getting excited about the startup festival and looking forward to inspiring talks with company founders, investors and many more representatives of the international startup community. By the way, just in case you haven’t got your ticket yet: Three-day tickets for Bits & Pretzels are still available here.